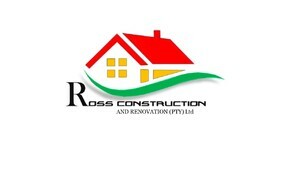 We know that building and renovations are no longer cheap. That is why we strive to give our clients affordability without compromising on quality. No matter how big or small the project we undertake – we always seek to keep costs as low as possible. Being reliable from commencement of project right through to the finish. Quality workmanship and expertise you can rely on. Our friendly staff are honest and trustworthy, and we pride ourselves in delivering exceptional quality of work. Going beyond what’s required is what we are all about. Attention to detail and superior finishes, always ensuring a finish beyond the client’s expectations.